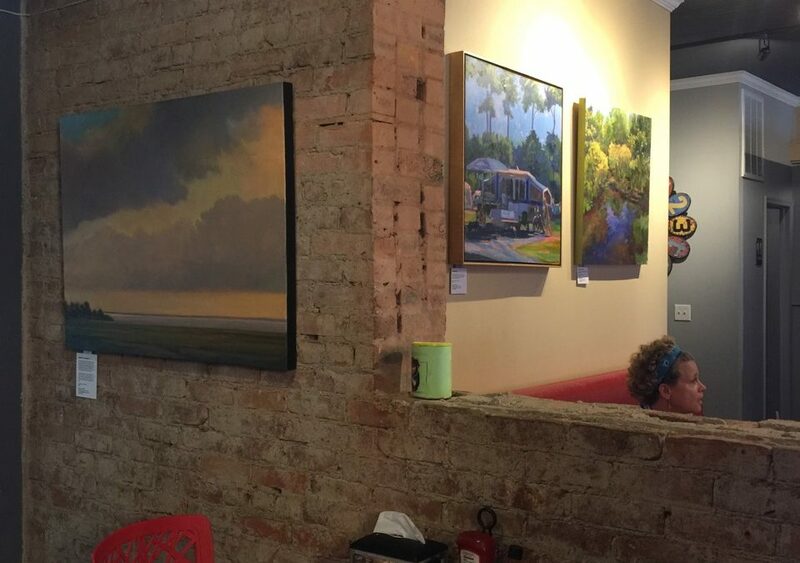 Paintings At Cafe A la Mode. Home is where the heart is. I consider Warwick my home because I raised my family here. This series aims to celebrate the beauty and charm of Warwick, this coincides with the sesquicentennial of Warwick. 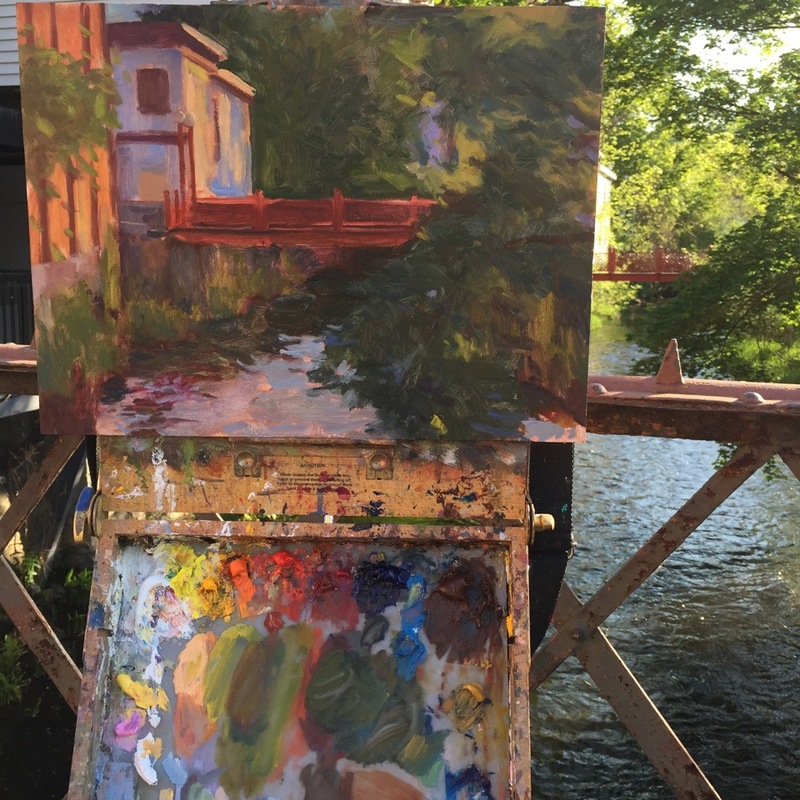 Painting on location enables me to feel deeply connected to my painting subject, pick up nuances that I might miss from a photo and allows me to share with others the beauty I see in the world. 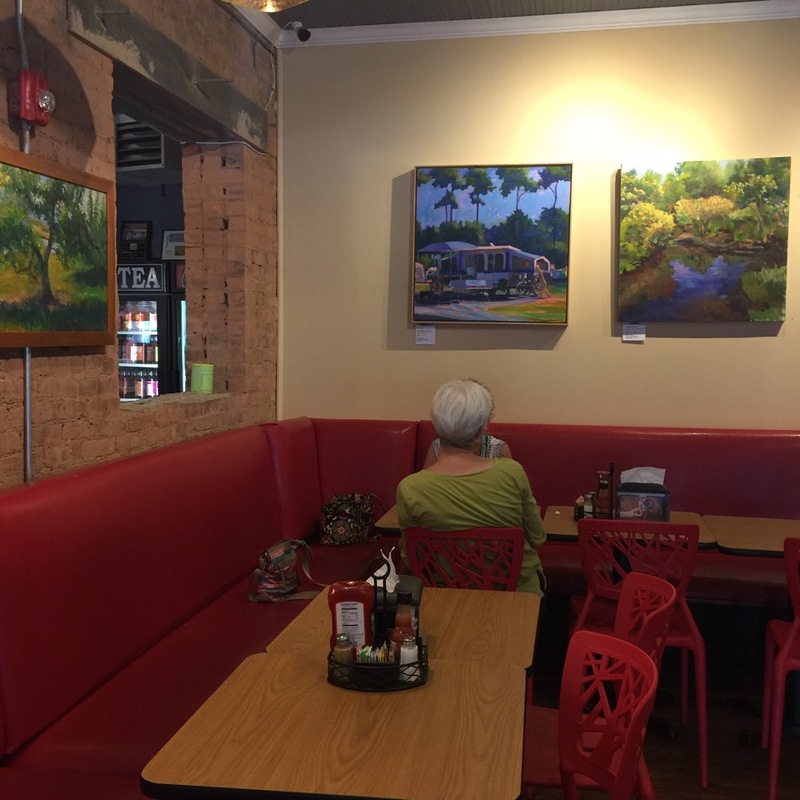 The exhibit also includes 2 reproductions of paintings of live events and some other local favorite spots… which are some of my other favorite paintings. 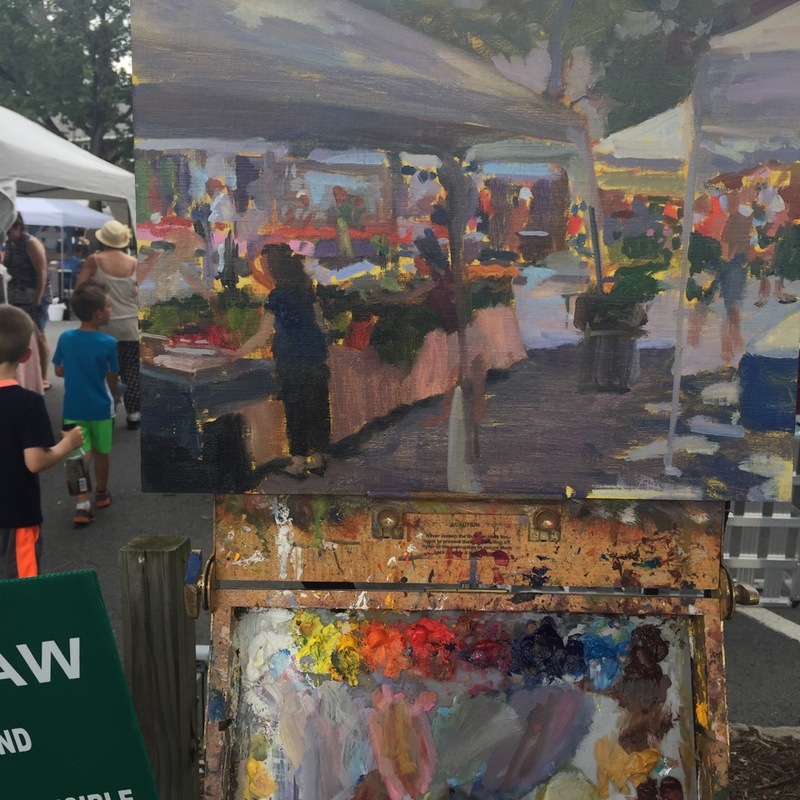 Also, The artist will be offering Summer Plein Air Weekend Workshop: July 22-23rd, 2017 . Catching the Light! 7AM-11AM at Milkweed in Sugarloaf. More information at www.Milkweedsugarloaf.com or at the Milkweed Facebook Event.